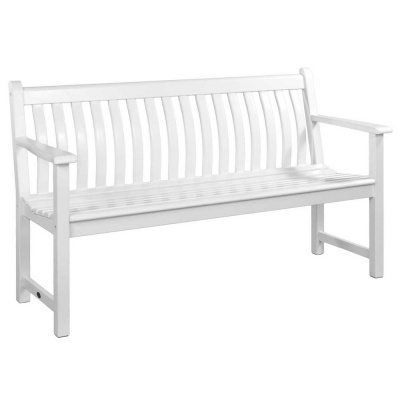 Alexander Rose Broadfield 5ft New England White Bench offers a high quality FSC wood (100%) outdoor garden seat as a welcomed bench in any garden location. Manufactured using Cornis timber and then beautifully transformed using a smooth finish of polyurethane white protective paint designed to last. 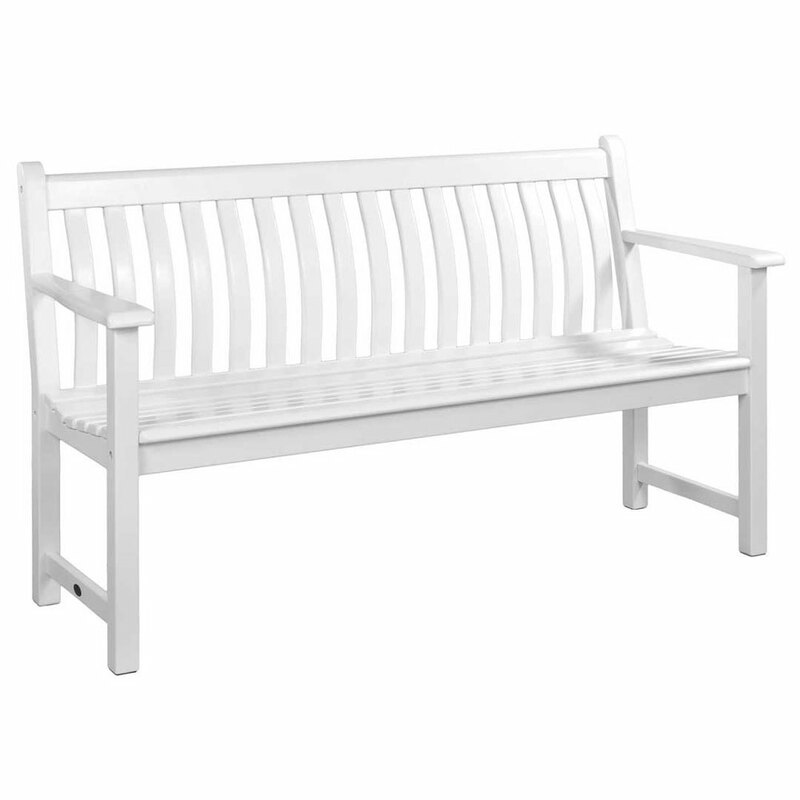 Popular for customers who require an easy-clean low maintenance outdoor bench, without the need to preserve, stain and treat wood normally exposed to the elements. 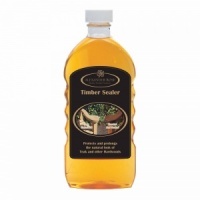 Curved back supports ensure comfortable and easy sitting position. 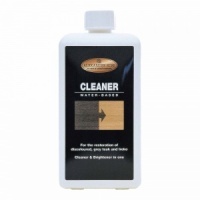 Protected with a material warranty of 10 years, and an expected durability of 25 years.